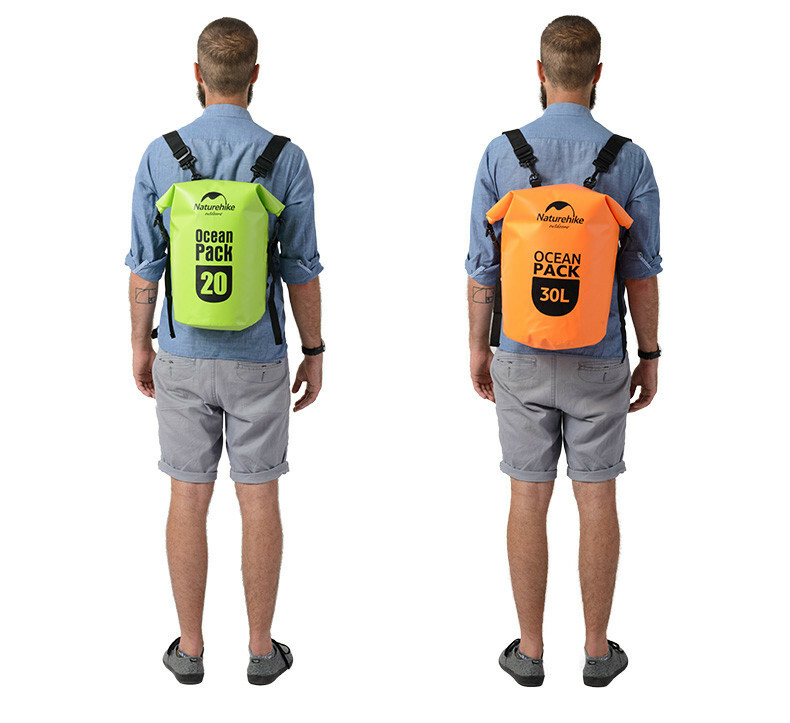 Outdoor Waterproof backpack for storing survival items, clothes etc. 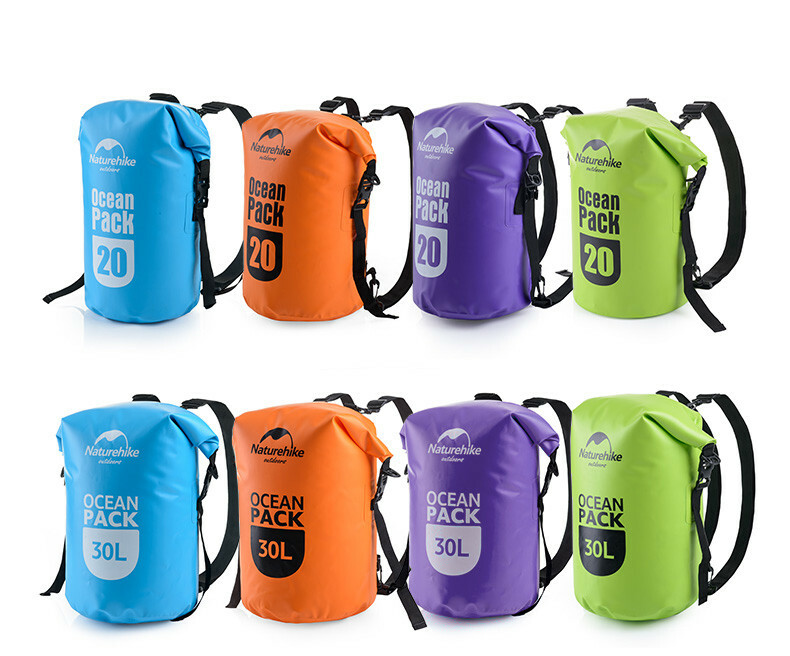 Suitable for travel, swimming, kayakingm hiking etc. Protects items against water. 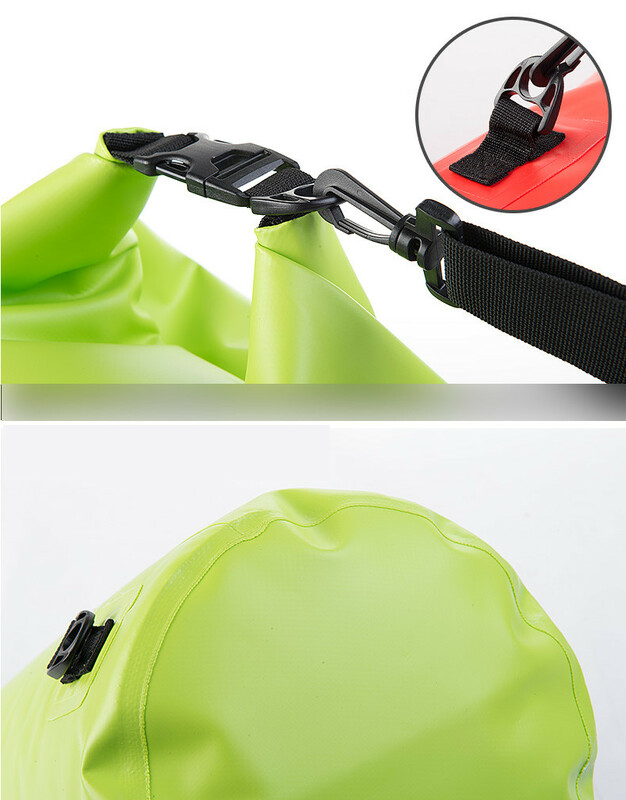 Material: 100% Waterproof Tarpaulin. Net Weight: Approx 1.3lb 595g(20L), 1.53lb 695g(30L). Available color: Blue, Orange, Green, Purple. Available size 20L or 30L.